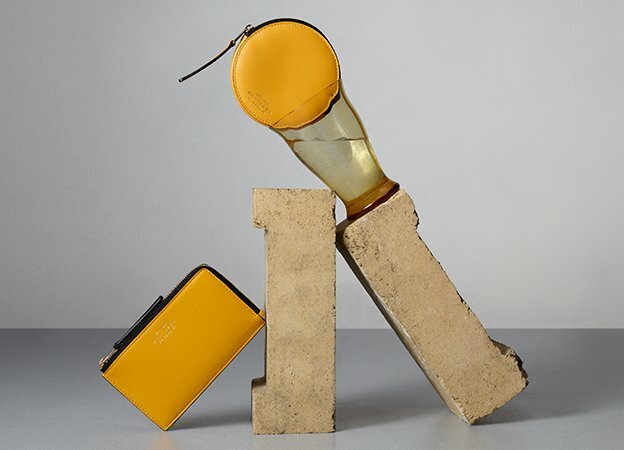 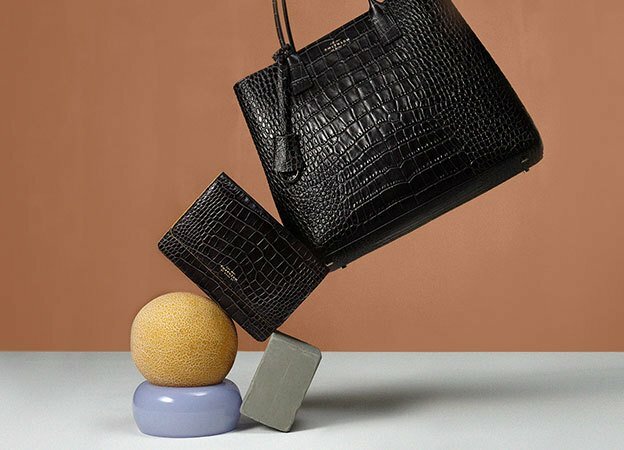 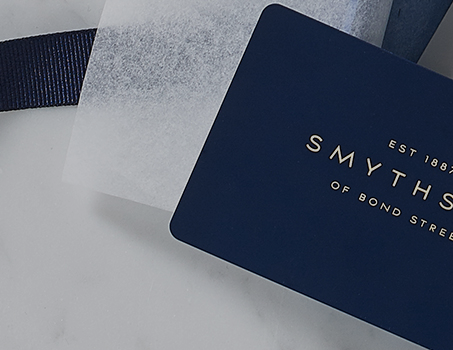 Whether you are looking for the perfect present for him or her or for a special occasion, why not choose the endless gifting possibilities of a Smythson Gift Card? 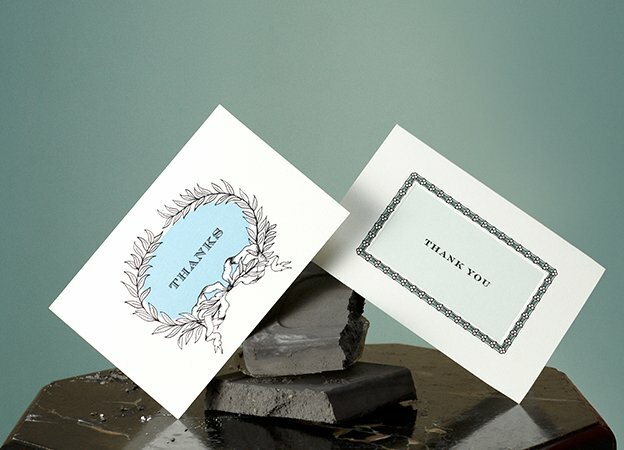 Redeemable online or in-store. 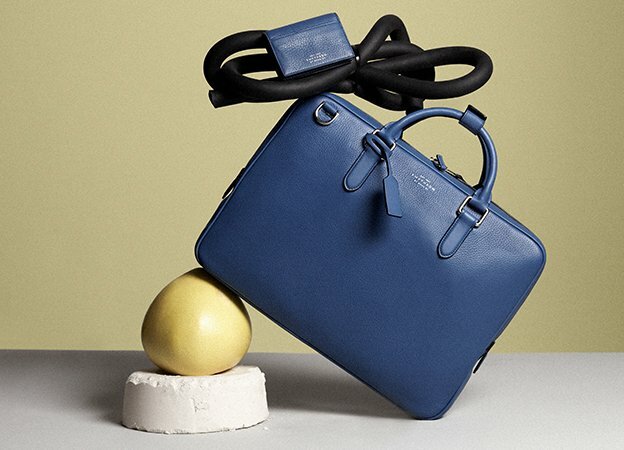 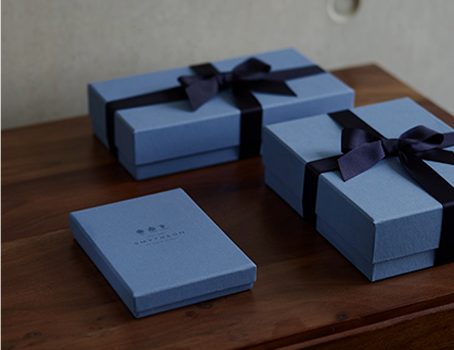 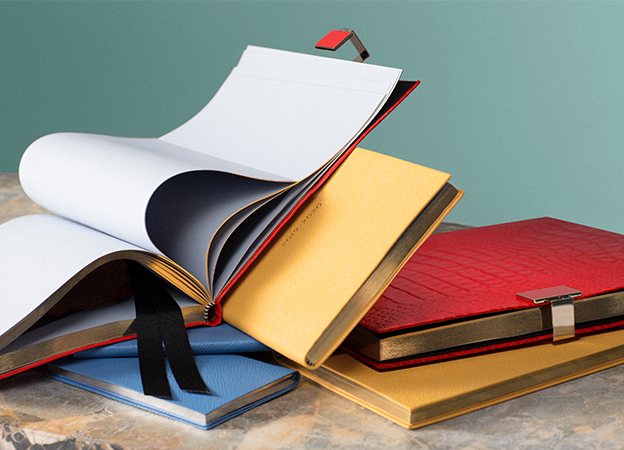 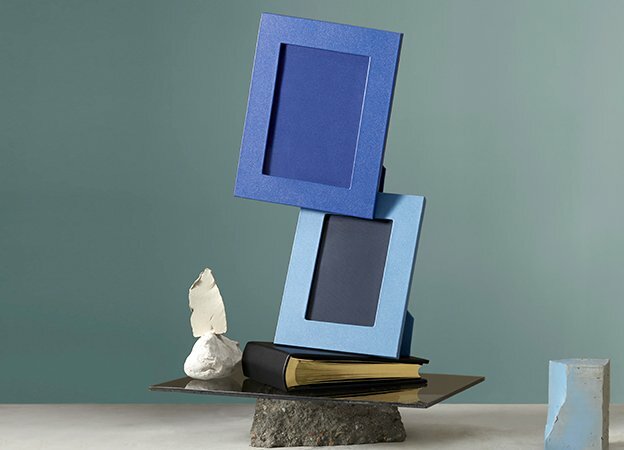 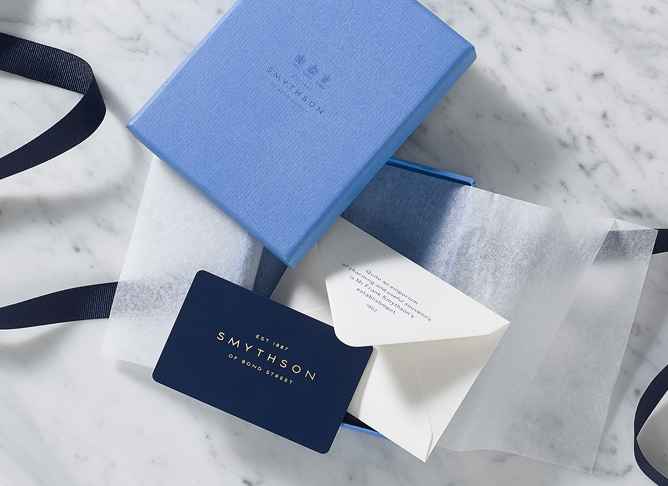 The Smythson Gift Card is presented in our signature Nile Blue box and can be sent directly to the recipient or posted to your address so you can give it to them in person.